Mike has a thorough attention to detail, and seeks to understand the heart and unique intentionality behind every decision the client makes for their wedding. Mike collaborates with the planner or wedding stylist, and offers direction when needed regarding how things will be experienced and photographed. Keeping in mind the client's values and hopes, Mike listens and captures these details from a creative perspective, crafting a beautiful and unique collection of photographs in a timeless way. Mike & Rachel have an energetic way of documenting a vast breadth of wedding moments and interactions while bringing with them a peaceful presence in which the camera is not a distraction. Mike’s history of working with film and fine art gives his work his signature timeless look, which he will then curate into a collection of images that tells a rich and beautiful story of the unfolding events of the wedding. In the end, these images will be put into a hand-made heirloom book that you will cherish for a lifetime. These three ingredients make up how your photographs will be captured on film. Allow us to come alongside you and share, from experience, the elements to consider as the important decisions are being made. This will help give you insight on how the timeframe, the amount and direction of light, and the event space, will make the event feel in person, and look in photographs. A great story is told with a depth of knowledge, and our relationship with each couple is cultivated every time we connect. We are passionate about marriage, and about documenting who you are together, as well as with your friends. We enjoy discovering the reasons why you love each other, and then creatively capturing that through photographs. These photographs will serve as a reminder and set a precedent for how great your relationship is and should always be. Getting to know the family, and learning about the dynamics of the family, so we can anticipate the moments ahead of time, helps us present an authentic collection of photographs. 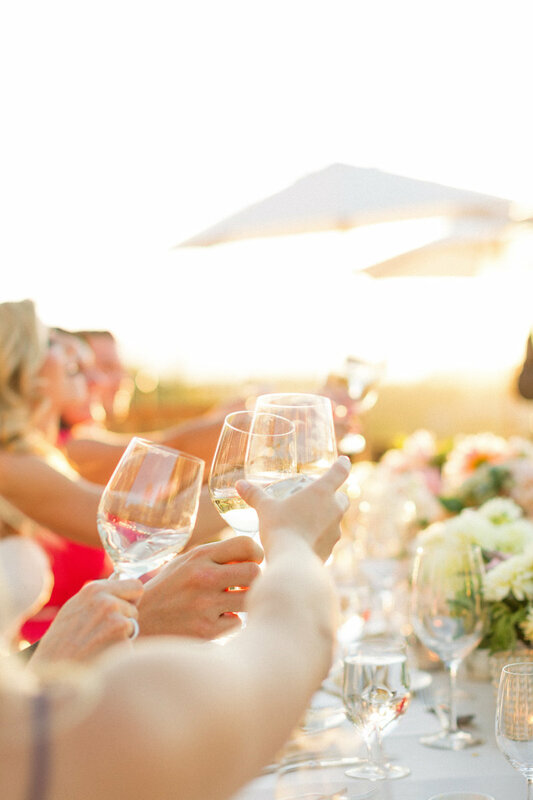 The time we invest in the months prior to the wedding with you is building trust between us, which carries over into how the guests who have gathered will feel about being documented by us. Your comfort and confidence of knowing what to expect when being photographed in an editorial manner brings peace to your family and friends who will be in front of the camera as well throughout the wedding.